Vikki started her career designing bespoke giftware before moving into interior design. She has previously worked as a stylist as well as a designer and particularly loves the tactile elements of the job including choosing fabrics and wallpaper. She has an excellent eye for design and style and makes every room look beautiful. 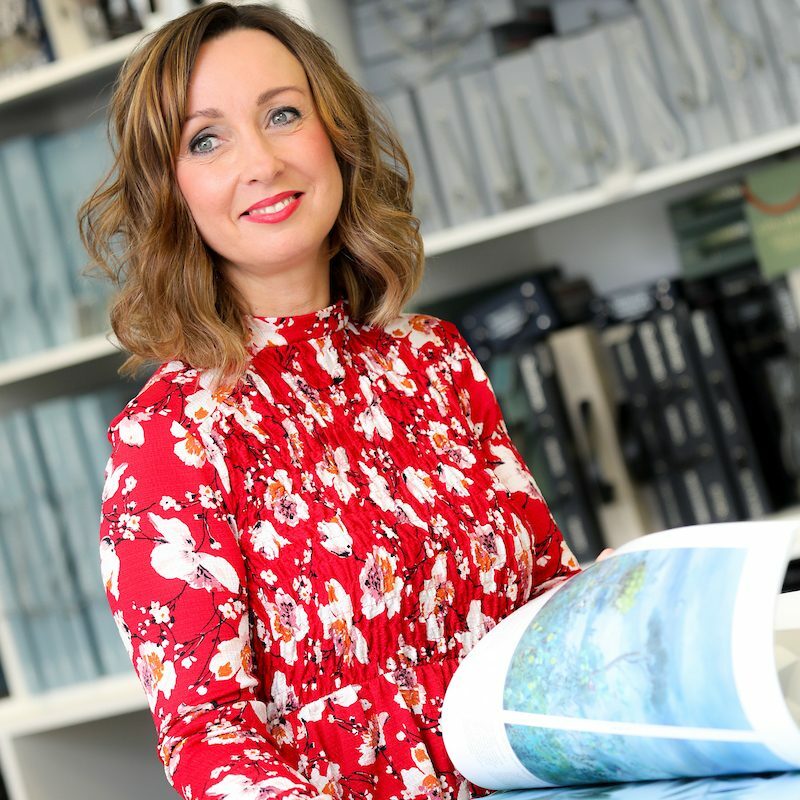 Vikki’s favourite part of working for Edward Thomas Interiors is working with the lovely team and having the freedom to be creative. One more thing… Life is short, buy the dress!